In our webinar featuring Susan Hammer, General Manager with Riverview Realty Partners and Ian O’Neil, CEO and founder of Electric Tenant Solutions, you’ll discover proven methods and learn the best industry practices for engaging your tenants in energy management, creating win-win-win situations in your buildings and beyond. Don’t miss out on these critical insights, and register for our webinar here! Today, we will continue the discussion of MACH’s design philosophy and delve deeper into how we incorporate customer feedbacks into our design concepts, and translate them into actionable features that make your job easier. 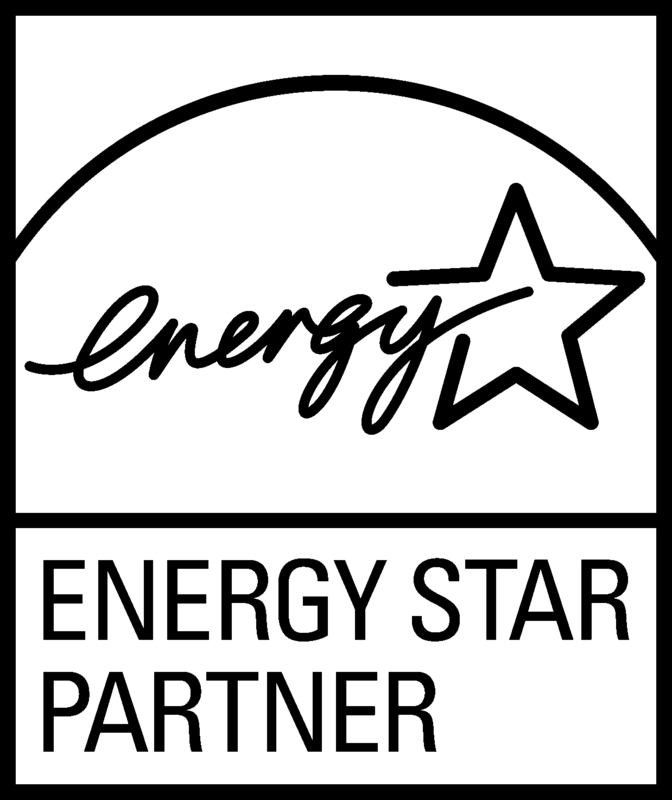 MACH’s Energy Management Software (EMS) is designed for YOU, and we pride ourselves on our customer-centered values. This spring, we asked Brian Glynn, MACH’s SVP of Product Management to share with our audience the thought process behind MACH’s design philosophy: the intuitive EMS design that saves time, money, and energy. The MACH Team welcomes Joseph (Joe) Nugent as Vice President of Business Development. Formerly the VP of Business Development at Genea and a senior sales representative at CoStar Group, Inc., Joe is ready to immediately broaden our already extensive list of industry-leading commercial real estate (CRE) relationships, and to drive MACH’s product impact to help building teams to distinguish themselves in this rapidly evolving industry. The MACH Team recently gathered in Chicago from all over the country for our bi-annual team meeting in Chicago. We started out with an architectural boat tour of the amazing city, after which we sampled great food and conversation by the river. What could be better than the three 'B's--Boats, Beers, and Buildings? EMS and You, It's Happening at MACH! On Feb. 24th, we hosted a webinar featuring Mike Zatz from ENERGY STAR EPA, Sara Neff from Kilroy Realty Corporation and Barry Hooper from the City of San Francisco, where they discussed ENERGY STAR Changes, City Benchmarking and the Human Factor in Energy Management. We’ve made available the slides, recording, as well as Q&A for download. CRE Insights, It's Happening at MACH! In this webinar presentation and discussion from the EPA, City of SF, and Kilroy Realty Corporation, you can catch up on the latest ENERGY STAR changes and new tools from the EPA. You can also find out more about the City of San Francisco’s Benchmarking progress, and you will also hear insights on an the often overlooked, yet extremely important human factor—engaged property managers and building engineers--in ensuring optimal building efficiency. Don't miss out on these valuable insights, and register for our webinar here. The results are in from our industry-wide survey of 800 building professionals, and one thing is paradoxically clear: There's rampant confusion in the alphabet soup of building and energy management. Although there is confusion surrounding the actual features distinguishing energy management systems from building management systems, there is no mistaking the growing need among building professionals to reduce energy costs. Given the proven track record of Energy Management Software (EMS) in reducing energy expenditures, it stands to reason that we are approaching the tipping point of the demand for EMS. Recently, our very own Jon Moeller and Wei-En Tan were guests on the Energy Efficiency Markets Podcast hosted by Lisa Cohn to discuss the insights gained from MACH’s industry survey of over 800 building management professionals and engineers on energy management solutions. In this podcast, Jon and Wei-En explain the widespread confusion in commercial real estate surrounding the differences between building management systems and energy management systems. They also reveal the primary motivations that drive the adoption of EMS – mainly, reducing energy costs – as well as the most enticing features, such as real-time monitoring to prevent unforeseen bill increases. The success of MACH Energy's energy management software - MACH Insights - has solidified our ongoing relationships as well as expanded our portfolio of clients and properties. With that growth, however, come new demands and challenges. Here to help ensure that we continue our growth trajectory while exceeding client expectations is our new board advisor, Tom Donoghue, a 27- year commercial real estate veteran. Property managers and building engineers like yourself have worked hard almost the entire year to make sure their buildings run efficiently. And our mission has always been to make your job easier. So for Thanksgiving, we handpicked several energy-saving tips that can help your homes also run more efficiently during this holiday season! CRE Tips, It's Happening at MACH! From around the country, the MACH Energy team recently descended in San Francisco for a bi-annual team meeting, where the theme was "customer-centric." We stayed at a hotel that uses our software and hosted customers at our reception along the Embarcadero. We also had the opportunity to dialogue with Ian O'Neil, the CEO of our new partner Electronic Tenant Solutions, and to discuss how their software solution is also helping to make the jobs of property teams easier. We traded war stories and industry information: Needless to say we learned a lot from talking with our customers, partners, and of course, each other!"